Second time around shopping for and preparing for a baby is much easier. You know what you really NEED over what you think you like the look of or what perhaps is absolutely not necessary. There are several things I bought with Daisy that were barely looked at, never mind touched. So I thought I would share with you my top 5 nursery essentials. I am always cold so I find it really difficult to know how warm a room is for a baby without using a thermometer. I have never used anything fancy, just one like this has done the job just fine. Just obviously don't put it right over the radiator or by the window, I have always placed ours on a shelf just by where the cot is to give a good reading. This is a good little kit because the bath one could come in handy too. This item is a must have. I don't know what I would do without ours. I have had the same one since having Daisy and it is one we were handed down. It works a treat and can really put your mind at rest if your little one is unwell or maybe you think they feel warm. We have one that can go in the ear but you can get all kinds of scanning type ones now which look even better! 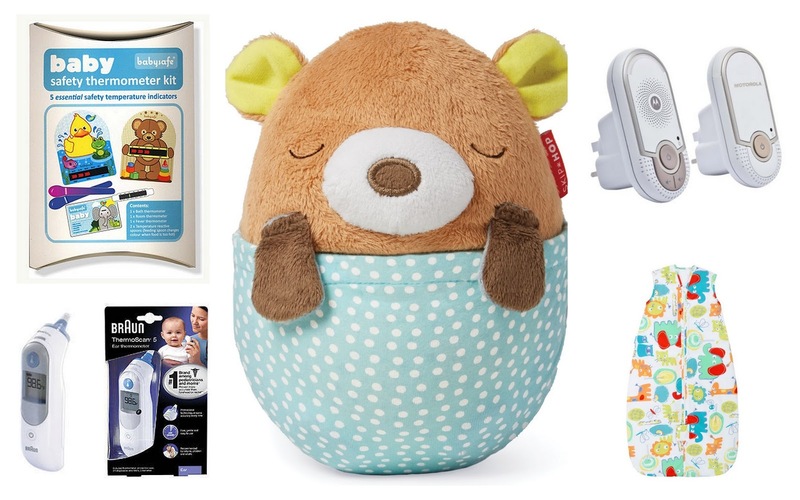 There are lots of soothers around now, we had several with Daisy but I find the ones that can have light lullaby's and a light show the most effective. They really aid the little one to fall off to sleep on their own and it can soothe them if you just want to pop them down for a while. We have the Hug Me Projection Soother at the moment which we just love. I am not a fan of loose blankets in babies cots. There are too many horror stories and with a sleep sac you don't have such a worry and also you know they should be nice and toasty, but not too hot. Gro bags tends to be our favourite because of the designs available and they wash really well too. Again for safety reasons and to put my mind at rest. We don't have a fancy video one, I have never felt a need for one and they were much more expensive when I bought one 3 years ago for Daisy. 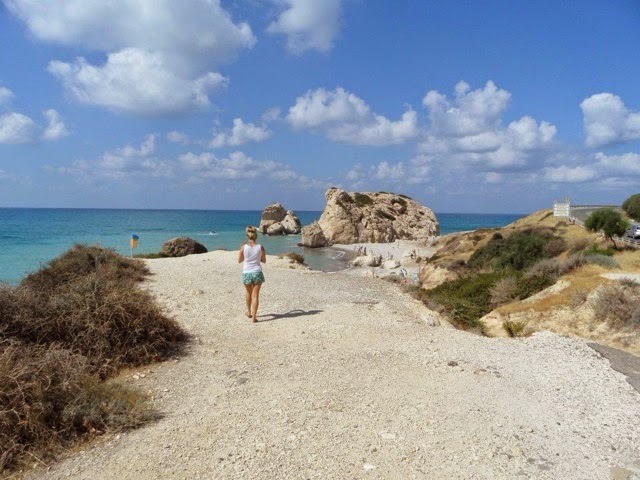 It is no secret that I absolutely love Cyprus, we are due to go this August with family and I think this could be my 5th time possibly. I am not one to go back to the same place because there are just so many lovely places to go and explore in the world. But... For a family holiday it is just the perfect destination. We usually go late summer, September time and the weather is great. It is warm but not ridiculosly hot, so not too worrying for the babies. We are going this year in August which I think may be a little too hot but we shall see, and we know how to avoid peak sun times etc and how to protect them so we will be fine. The flight time is between 4-5 hours depending on air speed, but it isn’t too long. Not as far as you could go for the weather. There aren’t really many other places you can fly to from the UK and get sun in that short time and feel like you are miles away (which of course you are). 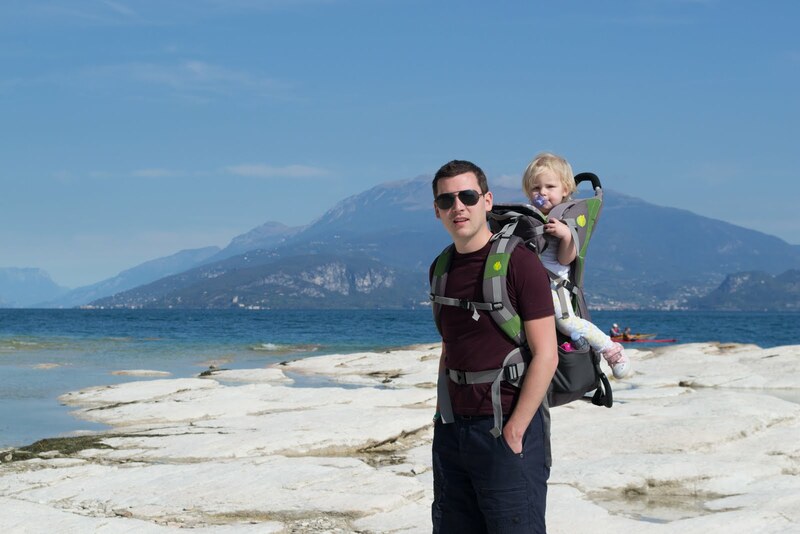 Quite often when we go on holiday with children we aren't too bothered about going far and travelling about. But Cyprus is super easy to navigate. For starters they drive on the same side of the road as us here in the UK. Road signs are the same or very similar too and the roads are easy to drive on, most of it is dual carriage way or at least big long A roads. Super duper easy. We have hired cars a few times and just nipped around here, there and everywhere. And it was so cheap too. I am sure we paid less than £130 for two weeks possibly. I love a bit of a culture, experiencing new things, new foods and meeting new people. Cyprus is the most friendly country I have ever visited. They ADORE children, they love families and are so accommodating. We never feel like we are being a nuisance or being a pain or are in the way. It is so friendly. I also can be a little intimidated in some countries (I think it is the really blonde hair I have as a child, it was a big of a magnet to some people!) and very protective of myself and my children, but I never feel like that here. Cyprus is beautiful. I don't need to say anything else I don't think! There are so many options for you to stay in when you go to Cyrpus. We have stayed in big complex style hotels that have just about everything you would ever need, apartments for self catering and my absolute favourite choice now a days, a villa. 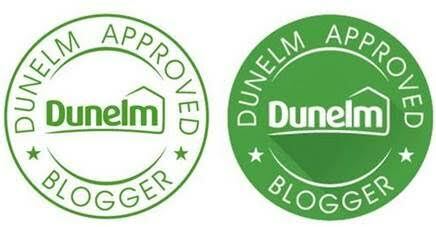 I did a post all about Villas here where I go into detail why that is the perfect option for you. We tend to book our villas through Owners Direct but there are plenty of options out there. I think you could possibly even find somewhere on Airbnb but I have never tried it outside of the UK myself. Some people are scared of travelling with children, especially babies. Truth be told I am a little too, but to me it is 100% worth it. When you arrive at your destination the weight will lift and you'll know straight away that you have done the best thing. I have a few tips to make it a little easier. Things I have found that make it a much easier experience, I am not saying it will be stress free because with kids is anything 100% stress free? Doubt it. 1. Always book and plan as much in advance as you can. Know where you are going, where you are parking, how long the journey is and where you need to be well in advance. I was a pro at doing all of these the night before or not at all before kids, it didn't bother me. But now, I need to be prepared, the least number of things whizzing about my head on the day of the travel the better. This could be whether you're flying off somewhere nice and hot or camping in wales. Same same. 2. Check all documentation, passports, the lot. First up remember children's passports don't last as long as ours so check those. Have you got holiday insurance sorted? Have you printed off boarding passes etc and directions for when you get somewhere? Put them all in a nice folder (Ben will smirk here, I don't do this part, he does!) and to hand when you should need them. You don't want to be scratting about for things or scrolling through your millions of emails on your iphone late at night or after a long flight. 3. Leave extra time. FOR EVERYTHING. Always build in extra time with children than compared with travelling alone, children don't do anything quickly. They wander about, explore, are interested in EVERYTHING! I always try to get my head around this and remind myself this is why we are on holiday, to make memories and spend time exploring. They just take a little longer about it than us. This starts even before you fly – allow extra time for things like going to the loo, sick stops (yes it happened to us on the way to Manchester airport once - delightful) when travelling to the airport to make sure you’ve built in enough time to make it to your flight on time. We once had to race to our gate to go to Italy because our parking bus didn't come on time - we won't be parking off site again - lesson learnt - money saved but brain mushed and tears almost running by the time I sat on the plane! 4. Packing - This is a tricky one for anyone. Ben is a light traveller, small bag with the necessities in and he is done. I have never been brilliant a at this, until I had to share my case with a small human who certainly doesn't travel light. Remember clothes can be rinsed and washed easily, put in a tube of travel wash and you'll be sorted. You may think you'll need to pack for all eventualities but in reality you won't need a smuch as you think you do. Lay outfits out, mix and match things, think about how quickly they'll dry, that kind of thing. You'll be fine. And hey if you miss anything it won't matter, you will make do or as long as you aren't in the middle of nowhere then you will be able to get hold of most things in other places. I ALWAYS take calpol - in my hand luggage. Just in case. You can never be too sure with children. I also take a thermometer in my case, I am a bit neurotic when it comes to illness, I like to know when they have a temperature and like to watch how it is effected when calpol has been taken. It helps put your mind at ease. I don't think I have ever used it when away but it is good to know it is there if I should need it. With babies I always take nappies, not too many, enough to get me through a few days until I find a shop to stock up a little more. The same principle goes for food. You might cringe when you read this - the iPad is a little safety net. For those times when you're sat in the airport waiting and you don't want your toddler whizzing about getting lost. For those early evenings when it has been a long day and you just want some peace, with a glass of wine and the toddler is tired and grouchy and not even a walk will do. But obviously pack a few books, Daisy loves her little dolls, anything to keep them busy for a few hours when needed. We are on to round two of weaning in our household and although I am changing our tactics slightly 2nd time around with Alex (compared to how I did it with D) the principles are the same. We all just want our babies to eat good food and be healthy. I thought I would share some of the information that is out there to "help" us out and put my little spin on it where I can. So, all UK Health Departments and the World Health Organisation (WHO) recommend babies are exclusively breastfed for the first 6 months of life, and continue to receive breast milk throughout the first year and for as long after that as mum and baby want to continue. Obviously there are substitutes out there in the way of formula. I am in no way saying that ALL babies should be breastfed, this is a personal choice in my opinion and lots of things come into play here for each individual baby. But I thought it good to share what the health professionals say. They also then go on to say babies are rarely developmentally ready for solid food before about six months of age. I waited for six months with Daisy but actually started a little earlier with Alex. My reasoning was that he was a big baby, he would fuss when he saw us with food and would cause a scene, he would grab hold of food out of our hands and get excited when he saw a spoon/ fork etc. I tested him with a few spoonfuls of porridge and he gulped it down, there was no pushing the spoon away, no spitting out or anything. When I say I weaned him early, what I really mean is by a few weeks. Nothing drastic. One thing I find really confusing when looking at weaning is why do baby foods state from 4 months etc on their labels when the guidelines state 6 months? It is a bit contradictory and can cause some real confusion I think in parents that may be weaning for the first time. 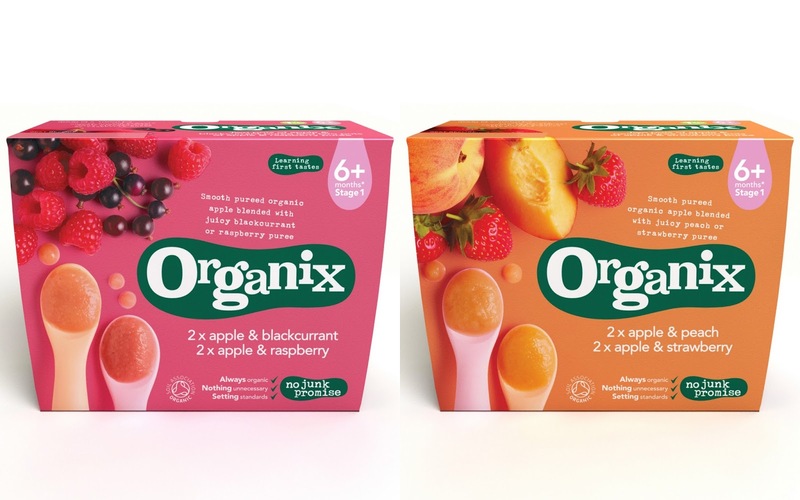 An example would be the Organix stage 1 fruit pots and cereals, they were previously labelled as suitable from 4 months+ and while babies can safely eat some foods at this age, Organix thinks it makes sense to support families in line with national guidance so that they’re not giving mixed messages. This is why they’re changing all the labels on these foods to show they’re suitable from 6 months+. It will be really interesting to see other brands follow them in this to help support parents with clear and simple labelling that supports the WHO and health department guidelines about when to start introducing solid food. Again, you have to do what is best for you and your family. If you are not sure you can always contact your health visitor or GP who could help you out. Second time around I feel a little more "qualified" (not in the medical fashion of course!!) to be able to make decisions for my children and feel content in doing that. Before we had Daisy we went on a last minute trip to get some sun, Cue Fuerteventura post here. We also then went to Italy when I pregnant with Alex, it was early days this time, I was much rounder when we went to the Canaries. I thought I would share some tips with you on how I believe you can make the flight that little more comfortable for yourself. 1. How long do you think you can bare to fly for? Be realistic here, what is your usual flight time limit and then I would suggest half it! Your body is working far harden than usual and you do need to rest and not out yourself through too much if you're going to enjoy your holiday. I was 6 months pregnant with my eldest daughter when we flew to the canaries and just 6/7 weeks when we went to Italy. We chose a relatively short flight time destination. I can’t tell you I was comfortable for the whole trip but it really wasn't too awful, although i do believe 4 hours would be my limit. We were considering Mexico or somewhere more far flung but I wouldn't have managed. 2. What are you going to wear to make sure you're comfortable and cool enough? I always struggle to feel like I am dressed nicely when travelling, I always feel a bit slobby but I guess comfortable. When pregnant having comfy clothes are a necessity. For me it was leggings, a nice soft Tshirt with a slouchy cardigan that was easy to take off and I always take a large scarf for those times when the aircon gets a bit too chilly so you can snuggle up. I lived in maternity jeans but I think even those when flying could be a little restrictive. You need to keep hydrated most of all, so I always take a big bottle of water to sip my way thorugh when flying. I found when pregnant that I often needed to eat little and often to keep me going through the day, so things like fruit or crisps can make all the difference. Get up and walk about as often as you can.Sitting with a bump on what feels like your lap can make you super achey and you do need to remember that you are at risk of DVT, so have little walks about, wiggle your toes, that kind of thing. 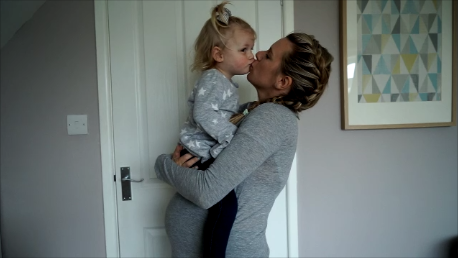 I was unfortunate enough to be poorly flying back when 6 months pregnant. Think projectile vomit, filthy wet clothes and having to ask other passengers and the air hostesses for wipes or flannels or anything to freshen myself up with. Yes, disgusting. I survived but I won't travel without a "clean me up" pack again. What Do We Need To Think About Before We take our Children on a Ski Holiday? I have never skied and if truth be told I have never really fancied it, until now. I am not sure what has changed my mind, maybe it has come with age or maybe having a family has changed my mindset a little. After all we don't really have proper snow here in the UK (unless you're in Scotland of course!) and so there is a chance my children will never get to experience it properly. 1. How family friendly are the resorts? Are they geared up for young families or more of a young adult audience? I am thinking of activities we could do when not skiing for example and the type of accommodation we would stay in. 2. Where do you stay? Chalets? Are they all dorms? Can you stay in hotels? Something I am sure there are lots of options on offer with. 3. What type of food and restaurants do they have on resort? I am not fussy in the slightest and love nothing but to get into the local way of life but with beige loving toddlers there at least has to be a shop that offer some options available. 4. Childcare? What will it be like? Will we want to use it? 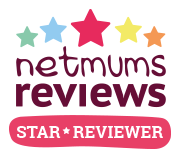 I have never used childcare abroad but after seeing Kate's vlogs (click here) and blog posts about the nannies at the resort they stayed at it looked ideal. 5. Ski Lifts? What even are they? Do children go on them?! 6. What age can children start skiing? 7. If it turns out I don't like skiing after all, what else can I do? 8. What time of year should we go? Will January be too cold? When do they get snow?